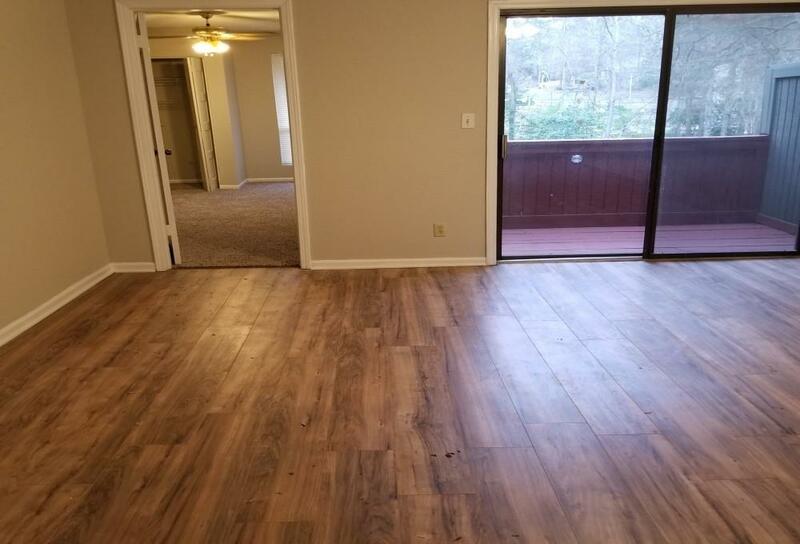 NEWLY REMODELED, NEW PAINT, HARDWOOD FLOOR, NEW CARPET IN BEDROOMS, FLOOR TILES IN KITCHEN AND BATHROOM, STAINLESS STEEL REFRIGERATOR, STAINLESS STEEL DISHWASHER, STAINLESS STEEL GLASS TOP ELECTRIC STOVE, WALK-IN CLOSET. 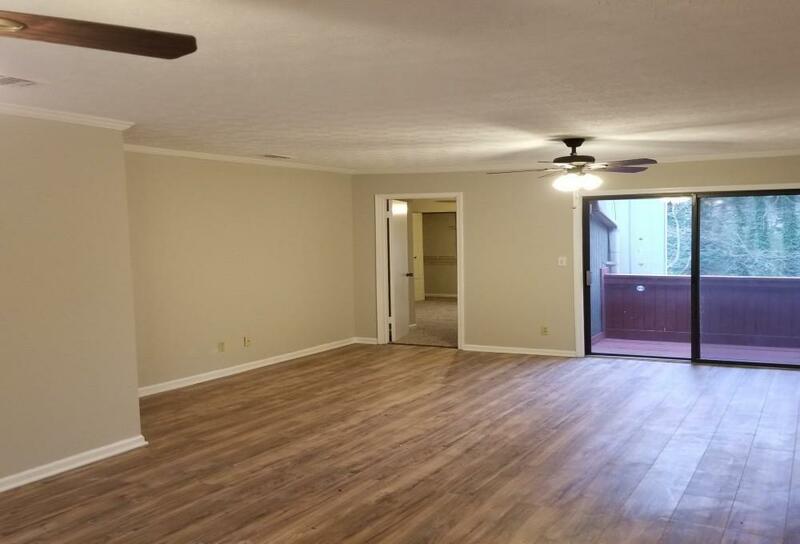 NEWLY PAINTED WOODEN BALCONY, 2 NEW CEILING FANS , CENTRAL AC AND HEAT, . 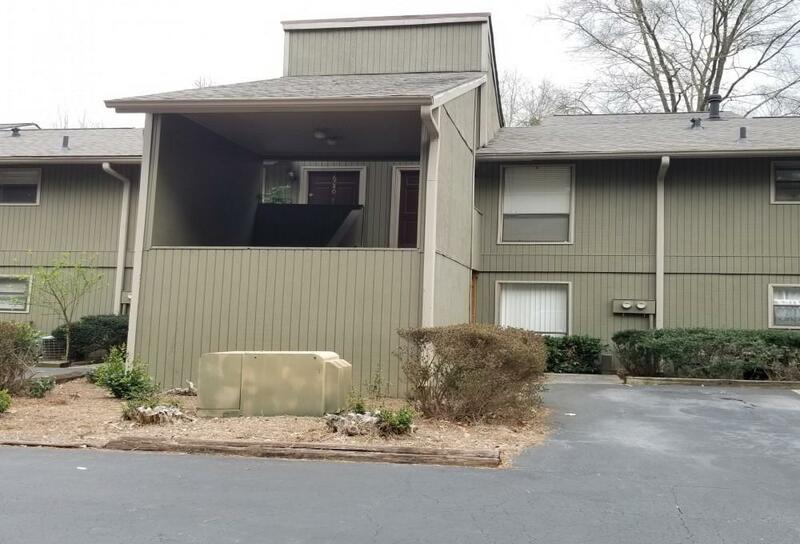 CONVENIENTLY LOCATED NEAR SUPER MARKETS, HIGHWAYS, GWINNETT BUS SERVICE. READY TO MOVE IN. Perfect Location! Quiet Quaint Neighborhood. 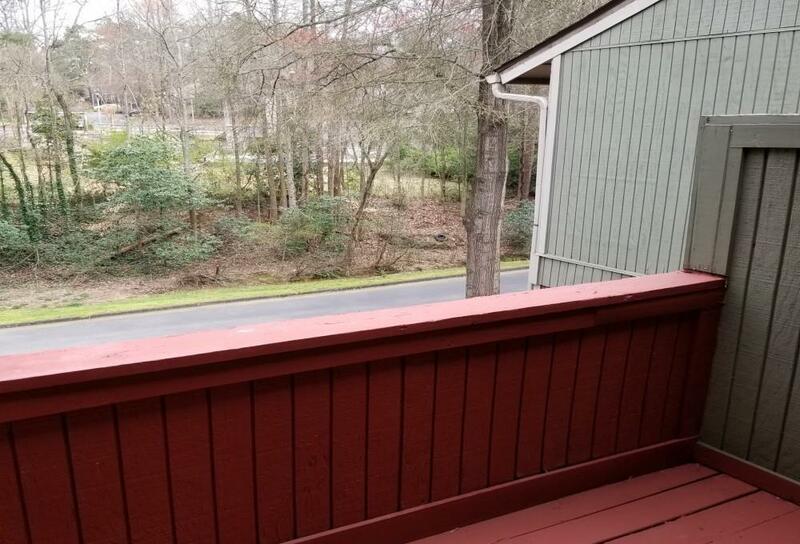 Literally Minutes away from "The Forum" Shopping center, Quick access to I-285, I-85 in sought after Peachtree Corners School District! Listing provided courtesy of Mlsmart Realty Llc.